Jord engravable wood watches provide timeless style for effortless elegance, whether it’s a casual day outside or a formal evening affair that calls for a little bit of flair. I have always loved watches, most especially the unique-looking ones. 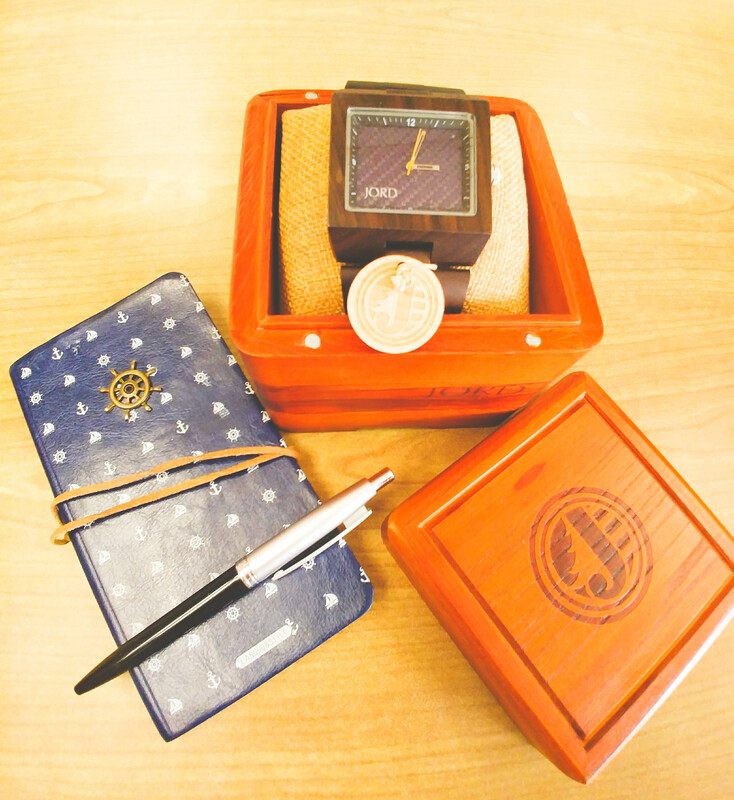 As such, when I was recently browsing the web for men’s watches, I chanced upon Jord engravable wood watches and the brand immediately caught my attention because of their distinctive collection made of wood. I reckoned a timepiece from Jord would be a perfect addition to my own watch collection or as a fine-looking gift for friends who I know have impeccable taste in watches. I consider watches as a classic piece of accessory that adds pizzazz to any style. As such, from as far back as I can remember, I have always worn watches to complete my look, especially when I started working because I believe a good watch says so much about me as a professional. While watches don’t have to be excessively pricey, purchasing a good watch brand from time to time is a worthy investment because it generally looks distinctive and stylish, hence, upgrading one’s overall look. If you take a good survey of the market nowadays, it is very seldom that you will find jewelries and accessories that are made of wood. It is not the most preferred material for fashion adornment, save for bag handles, buttons, and forgettable bracelets. But for most modern watchmakers such as Jord, wood takes center stage as the primary material from which their products are carefully crafted. The result is a revolutionary wristwatch that offers subdued yet trendsetting elegance. Furthermore, in keeping with environmental conservation, Jord only uses wood that are sustainably grown, such as Acacia, Bamboo, Maple, Olive, and Rosewood, just to name a few. 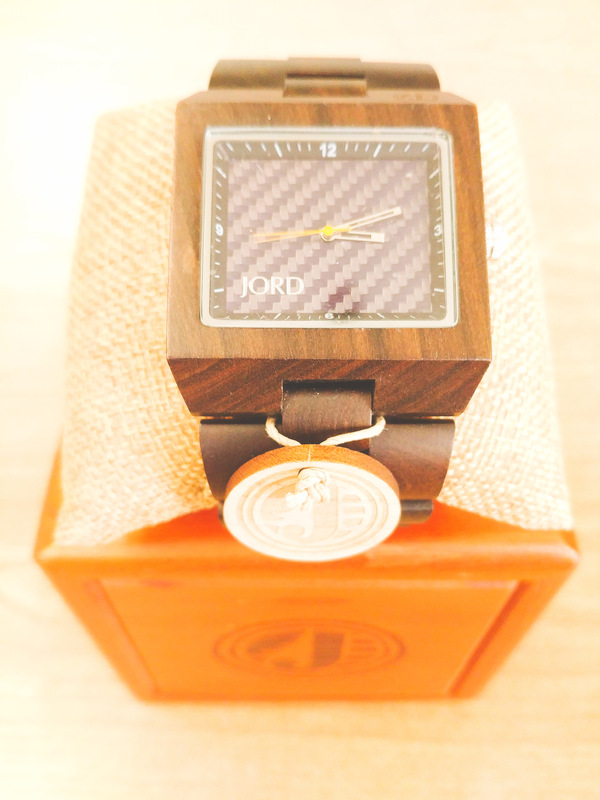 What you would immediately notice about Jord engravable wood watches is their impeccable design and undeniable class. According to Jord, their pieces are designed by artists with a keen eye for modern design and contemporary class. 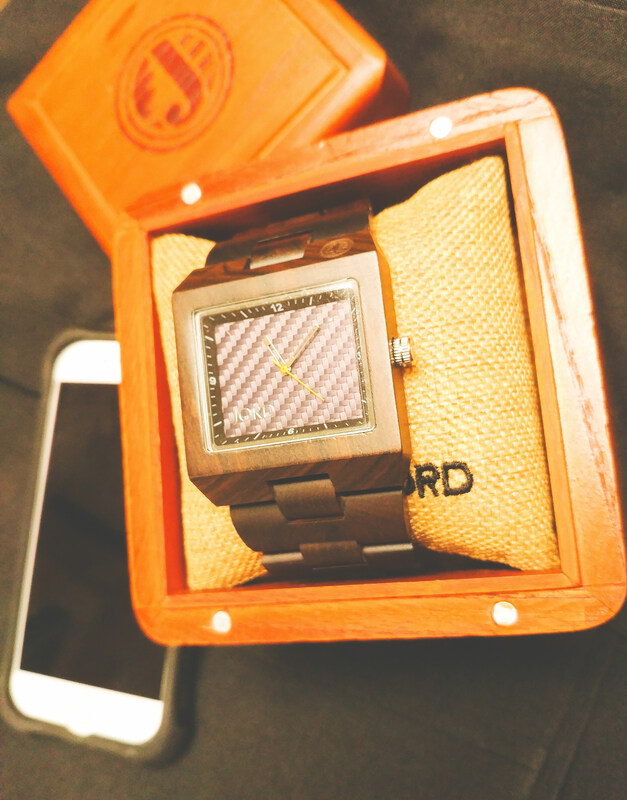 All Jord Engravable Wood Watches feature minimalist lines that highlight the beauty of carefully-crafted wood. 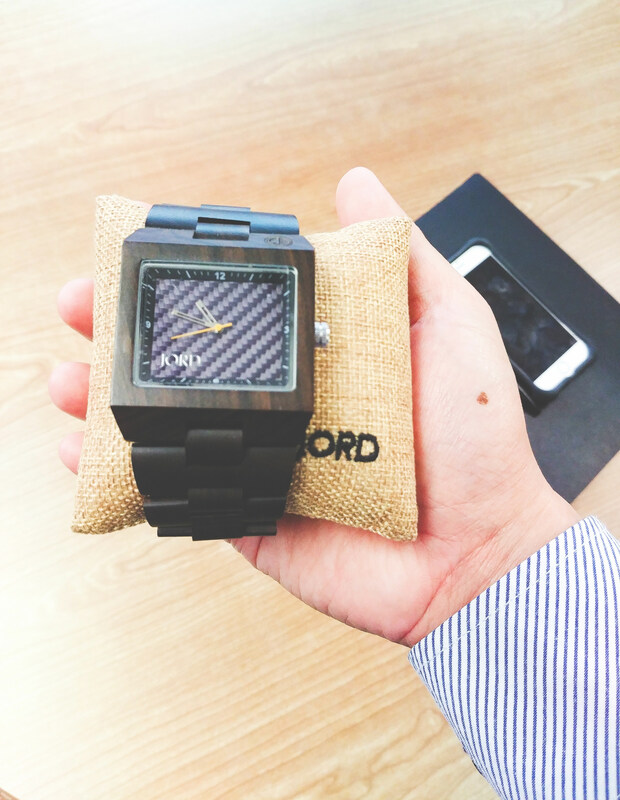 Moreover, Jord Wood Watches carry a host of stylish designs that are suited to the taste of discerning men and women. 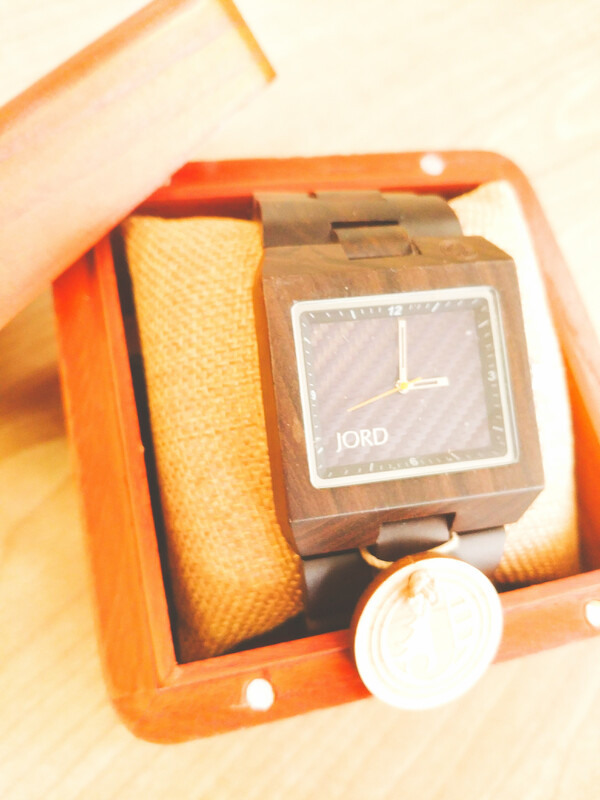 Jord also uses different tones of wood, ranging from light to dark-colored, to give patrons the option to buy wood watches that can be worn in any day and in any occasion – whether as a smart accessory in the office, a trendy accent while at a café, or a daily timepiece when out traveling. 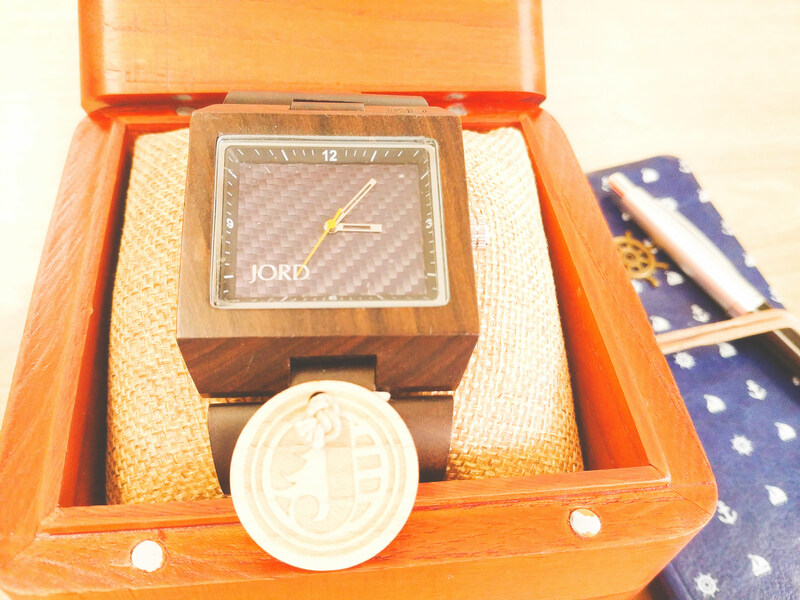 If you are looking for personalized gift items, Jord also accepts custom message engraving at the backplate of your chosen watch as well as on the cedar box. Jord Wood Watches also marry style and durability as these are splash resistant; hence, it’s the perfect accessory for people like me who love to travel. We are also happy to announce that Jord Wood Watches is treating our readers to $25 off any purchase using the discount code “ivankhristravels” which is valid until August 10, 2018. What’s more, Jord Wood Watches is giving one lucky winner a $100 electronic gift code which can be used to avail of any of Jord’s stylish men’s and women’s watches. The winner will also enjoy sizing and worldwide shipping for FREE! To enter the giveaway, simply register here. The giveaway is open from today, July 27, 2018, until August 10, 2018. Disclosure: this post is sponsored by Jord Wood Watches. All opinions are mine.